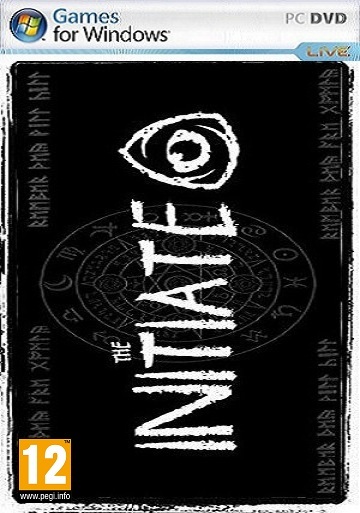 The Initiate is a mystery puzzle game with horror elements, developed and published for Microsoft Windows by Deceptive Games. It was released for Microsoft Windows on 2 August, 2017. 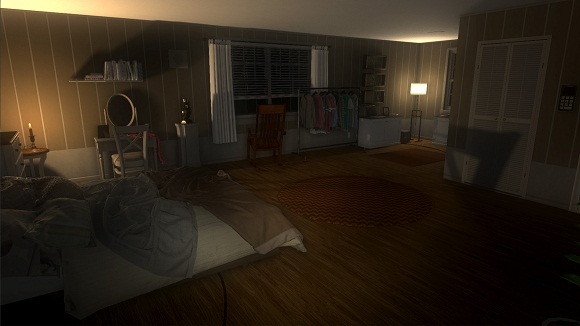 Opening your eyes, you see a modern looking bedroom. All is quiet. Vague memories flash in your mind as you stand from the cold wooden floor. A voice bellows from an intercom placed on a wall, which is surrounded by strange shaped markings. The voice tells you your mission; to use your intelligence and escape. This is your trial. Can you unravel the mystery behind your captivity, and most importantly, can you escape this treacherous and sinister ordeal? The initiate is set in Oregon, Astoria and tells the story of Nathan Rockford. 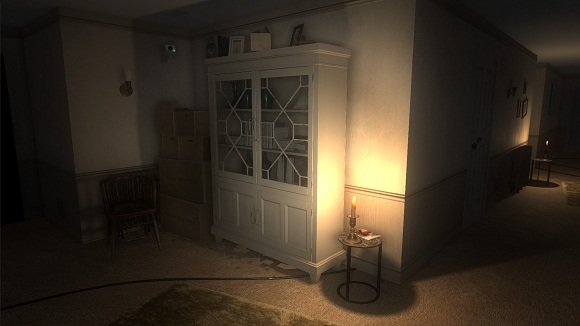 Nathan has lost his memory and has awakened in a house full of traps and puzzles. You take on the role of Nathan on an adventure to discover the truth to why your trapped here, who your kidnappers are, and have a chance to join a secret organisation and with it, the knowledge of everything. 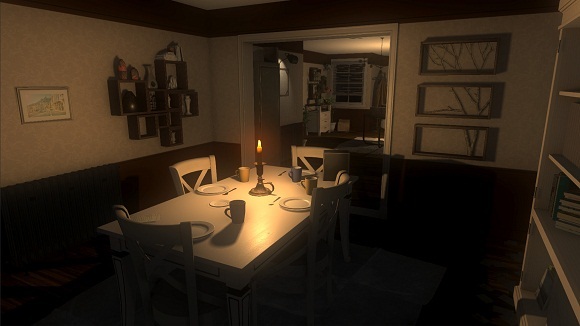 Encounter a unique story shrouded in mystery and conspiracy told over the course of this mystery puzzle horror adventure. Many puzzles hide within the world, can you find and solve them all? Look everywhere, listen to everything. 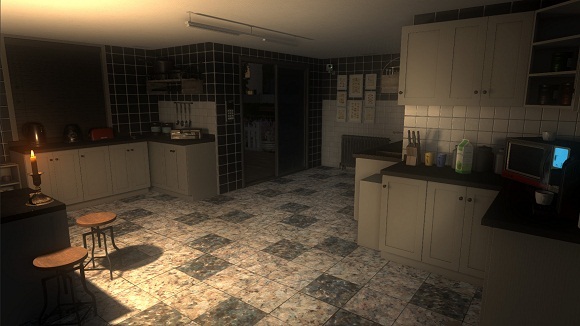 Interact or examine over 60% of the items in game for a real immersive experience. Can you find everything within the world? 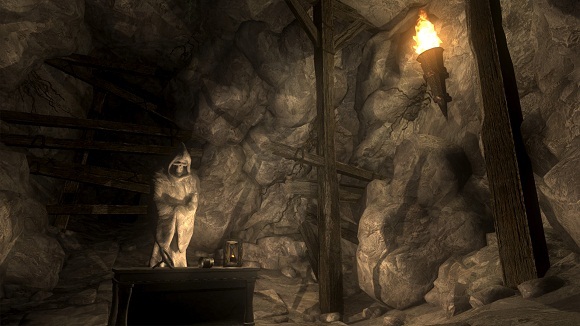 The Initiate features a great soundtrack and immersive ambience, which enhances game-play and tension.